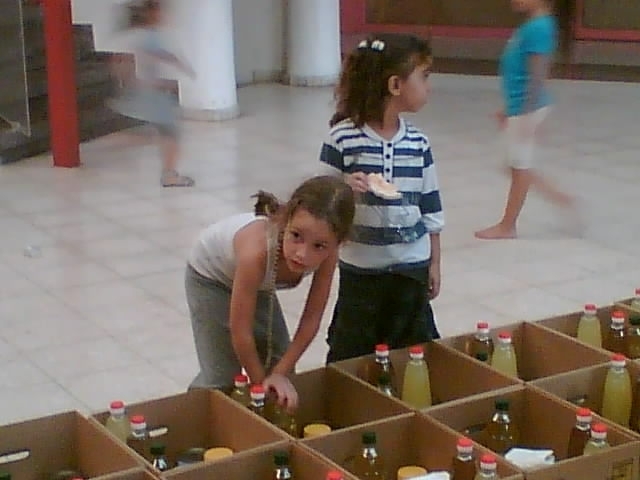 So many families in Samaria live below the poverty line. There are communities where a large percentage of the population are in need of assistance. Not being able to provide the basics isn’t just about a hole in the pocketbook. It creates a loss of self-worth and a sense of humiliation and failure. With your help, needs can be met, and dignity can be restored! CFOIC Heartland is asking you to give these families hope. Your donation today will put food on their tables and help give them a future filled with pride, confidence, self-respect and purpose.